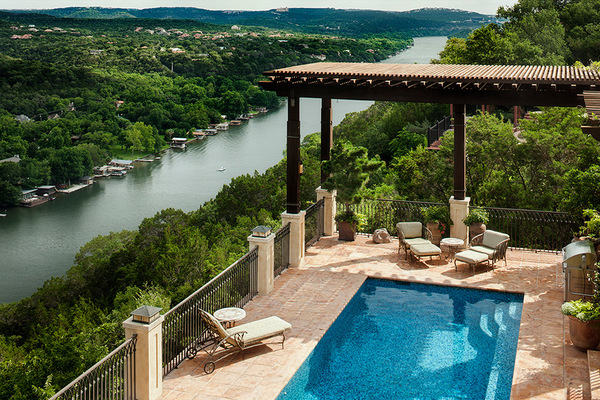 As a licensed Realtor since 1991, Shannon has witnessed the evolution and growth of Austin over the past 26 years. 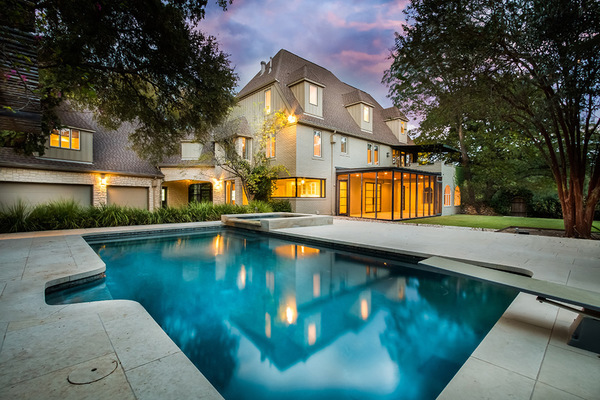 Through this she has acquired great knowledge of the residential real estate market and ever changing trends in the industry. 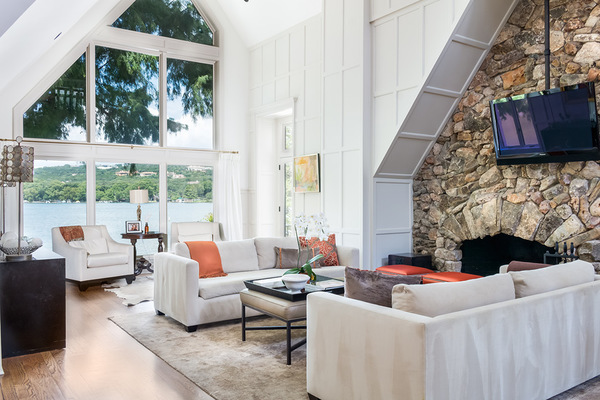 With this knowledge, in 2000, she and Laura Gottesman opened the doors to a small boutique real estate firm, Gottesman-Windham Real Estate. 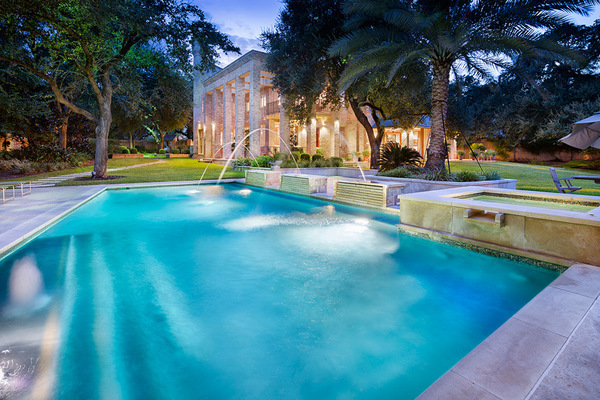 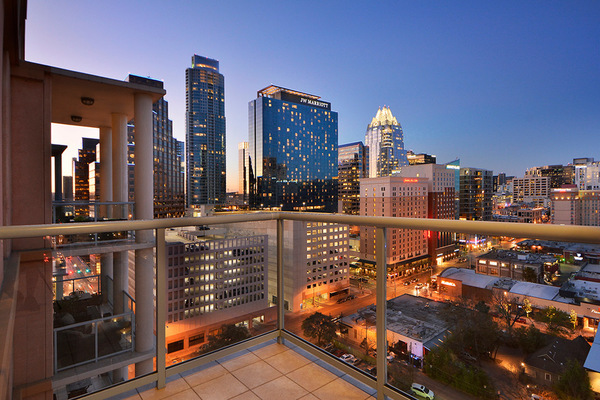 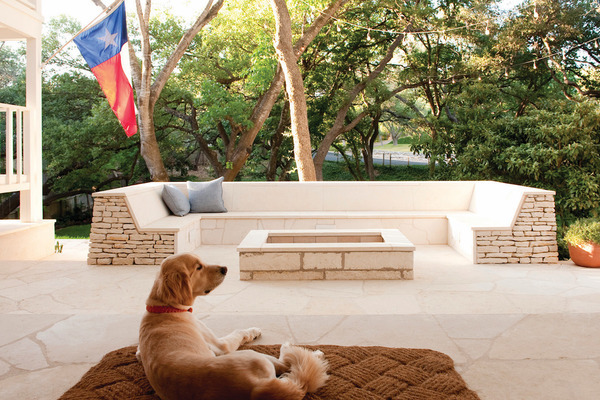 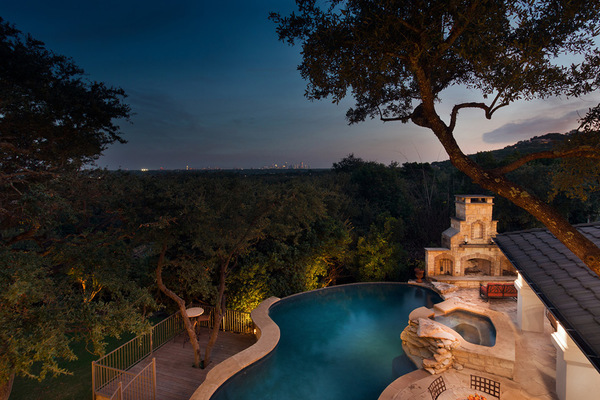 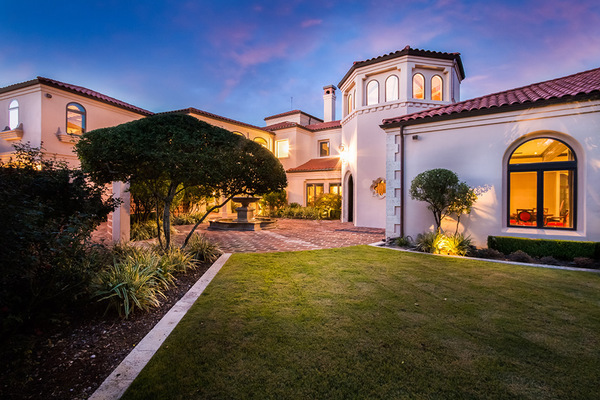 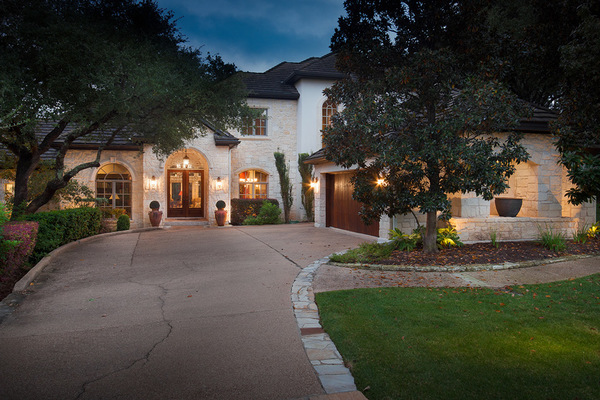 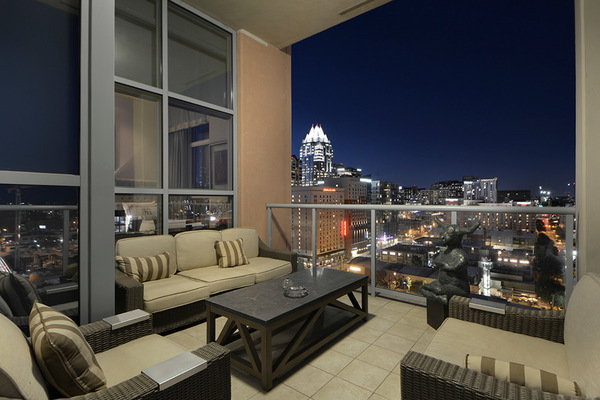 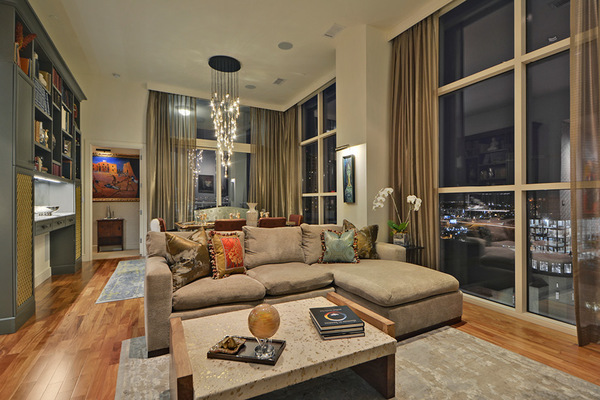 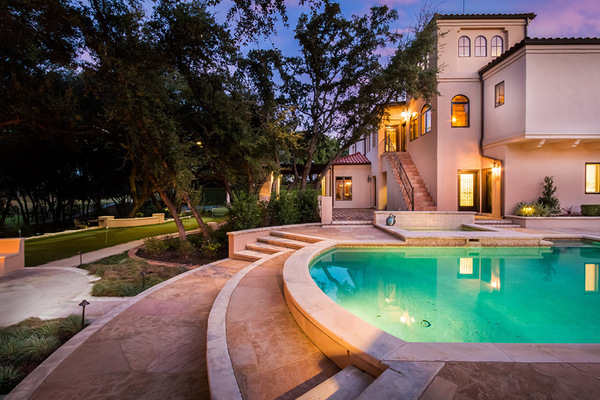 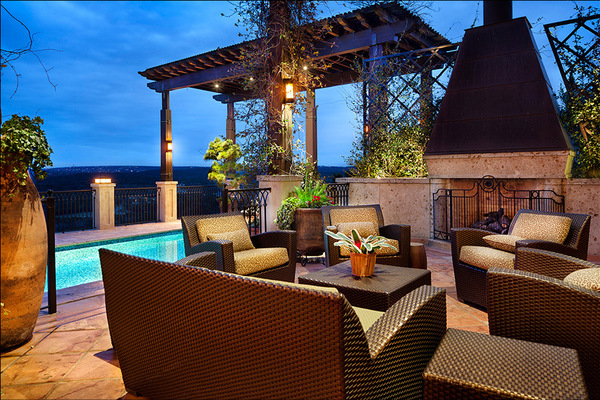 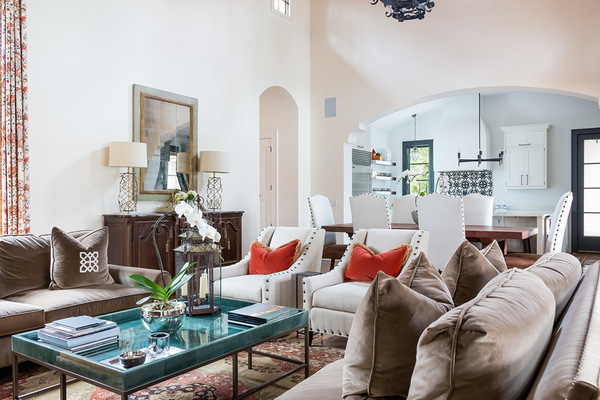 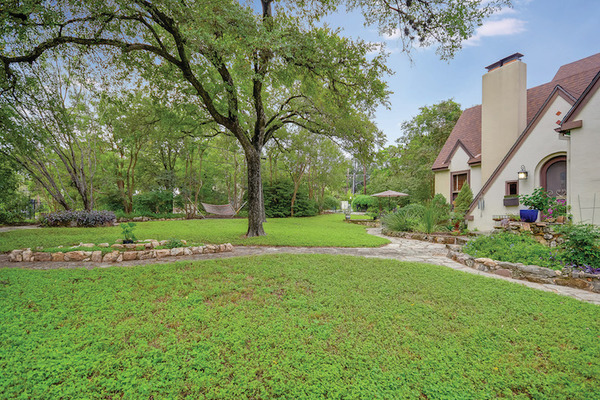 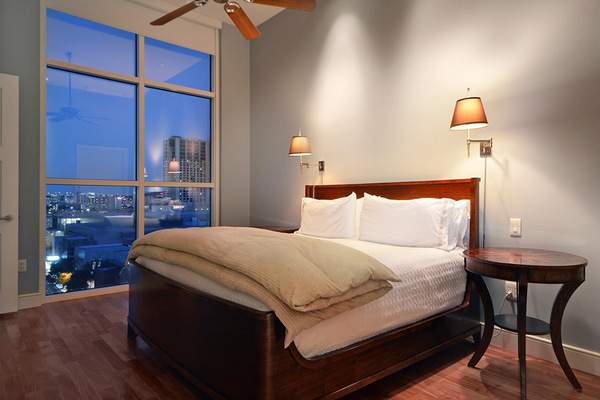 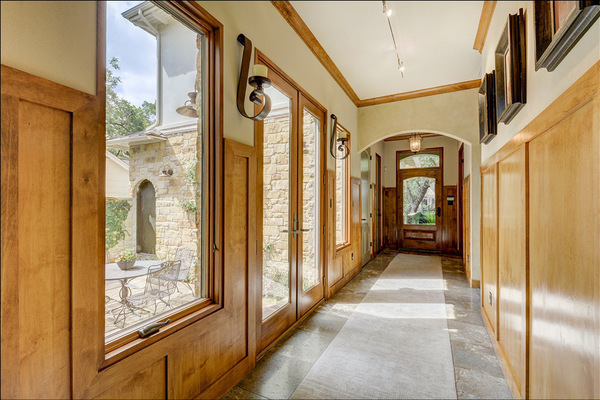 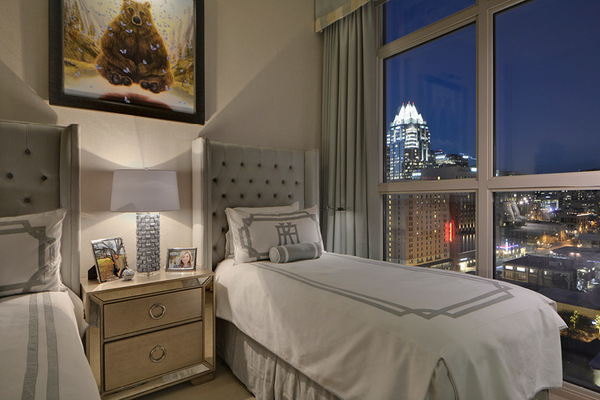 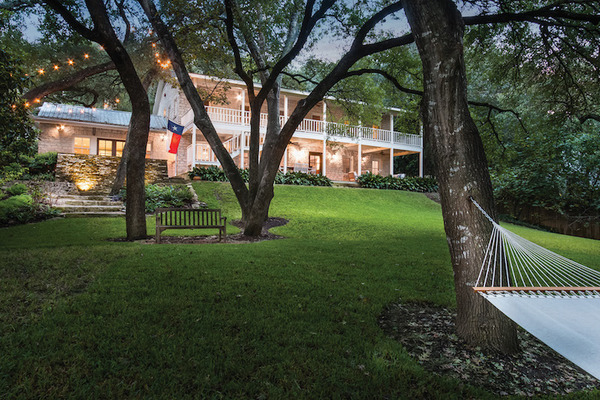 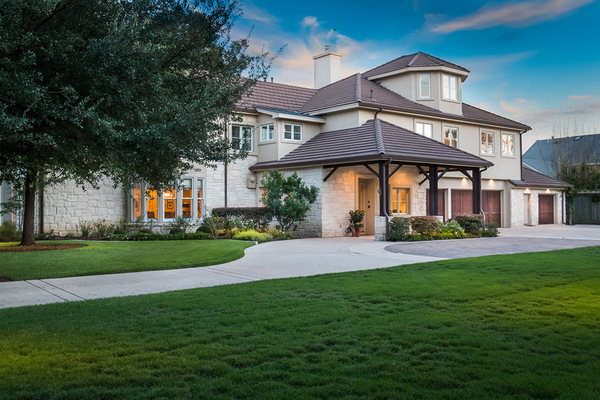 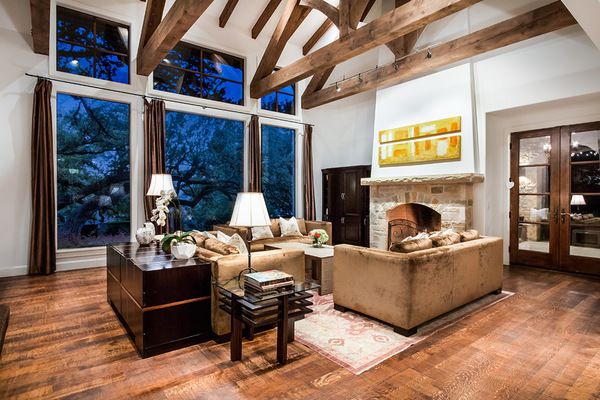 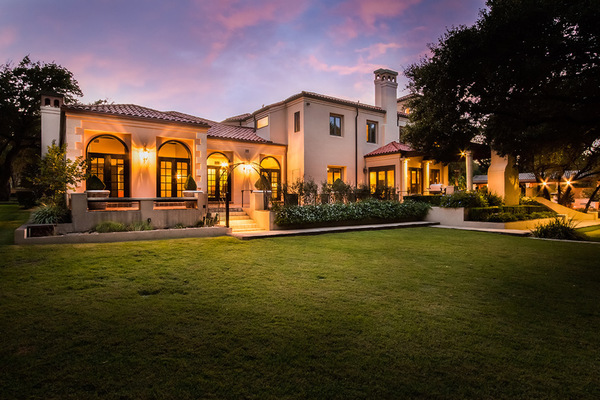 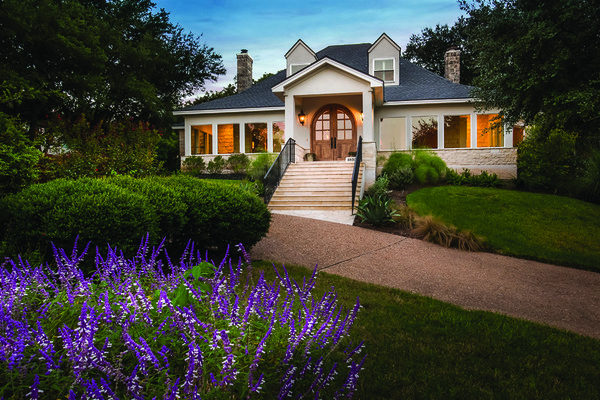 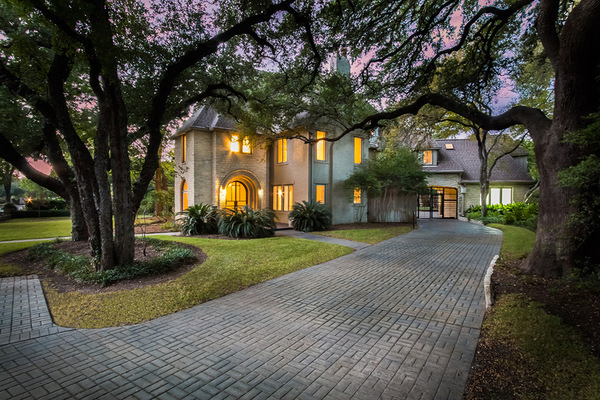 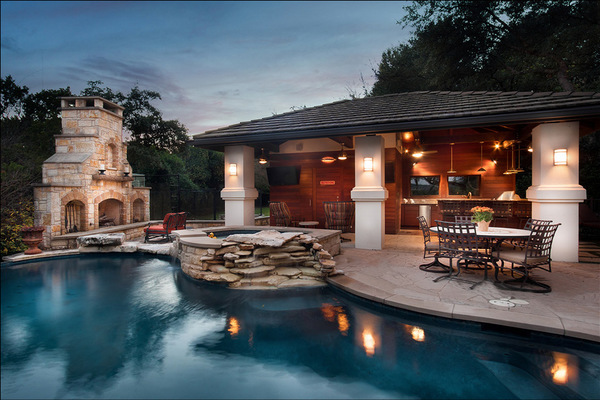 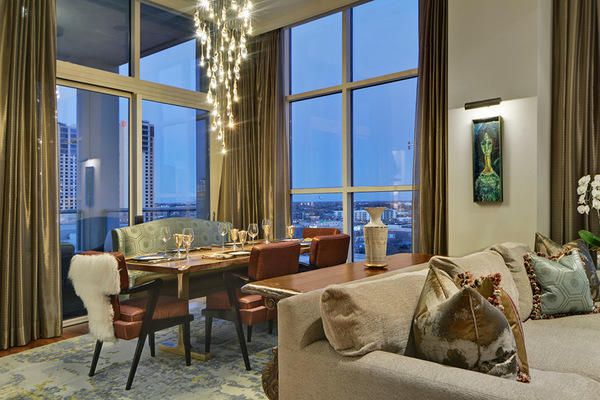 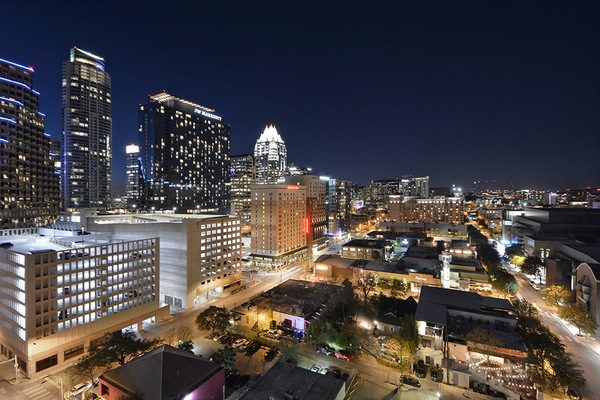 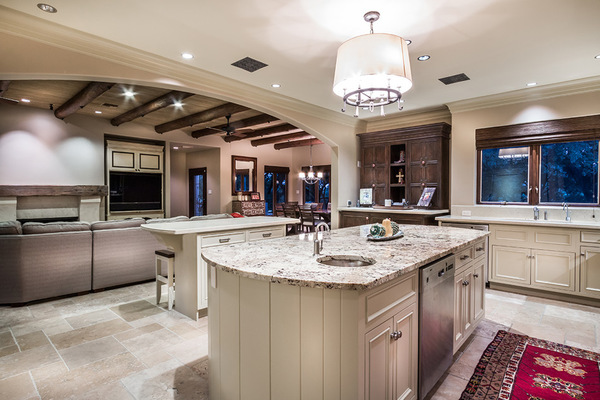 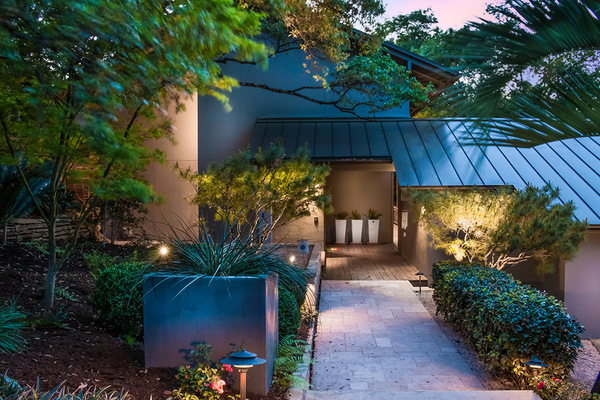 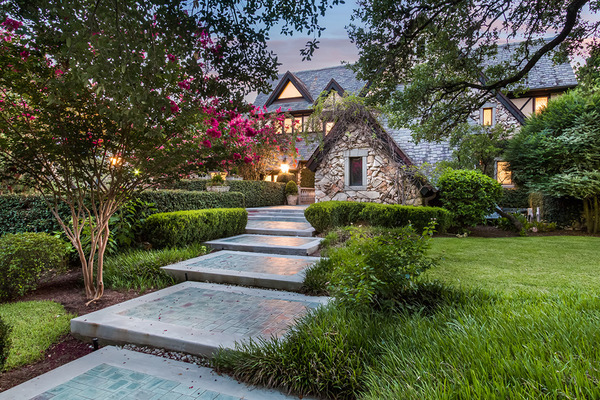 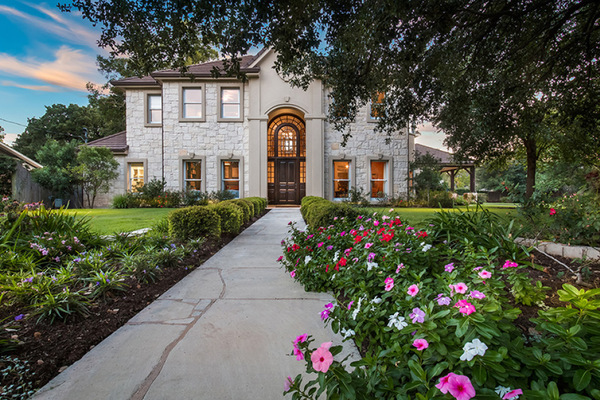 With the foundation of professionalism and creative energy, the firm earned a reputation as one of the leading luxury real estate firms in Austin. 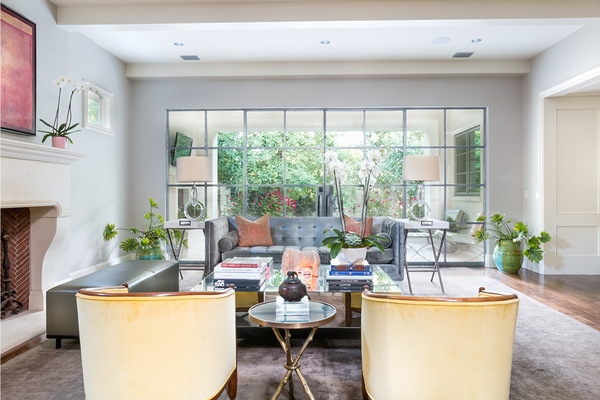 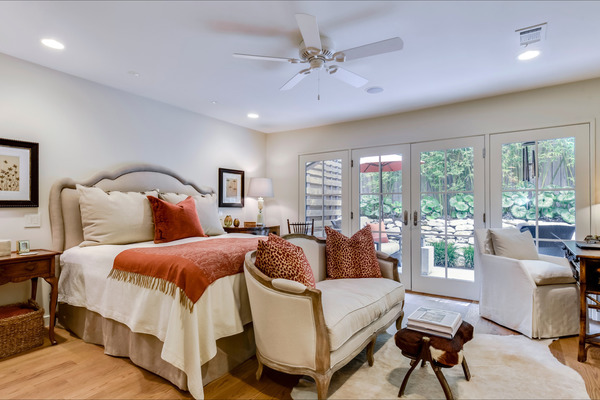 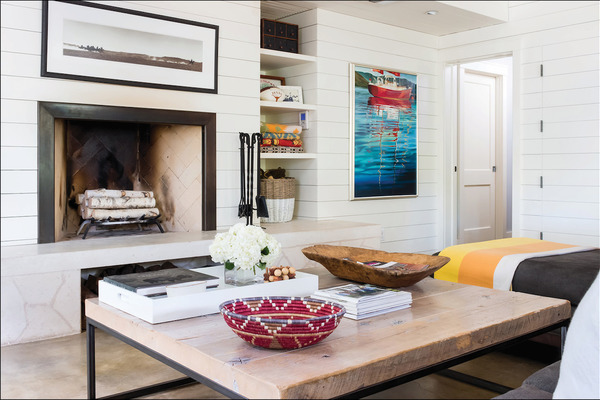 With the needs of a young growing family, Shannon relinquished her ownership to Laura who has since lead the success of what is known today as Gottesman Residential Real Estate. 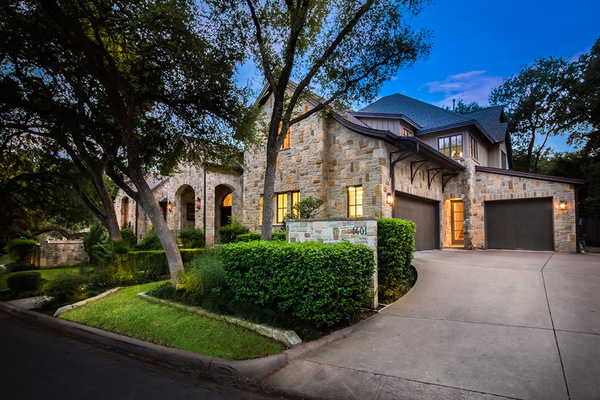 Shannon has been recognized the past 25 years by the Elite 25 Organization as one of the top 1% agents in the Austin area. 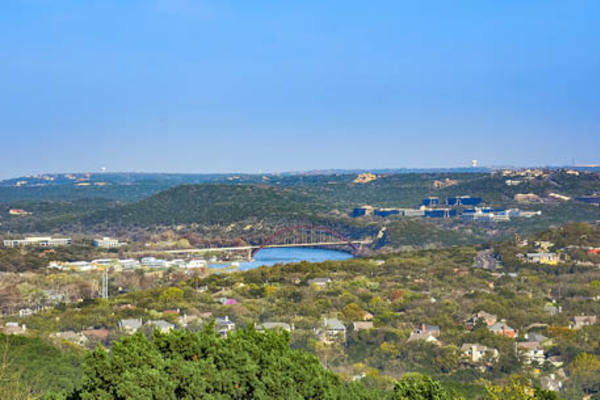 She is known throughout the community for her professional and positive attitude, as well as her depth of knowledge of the Austin real estate market. 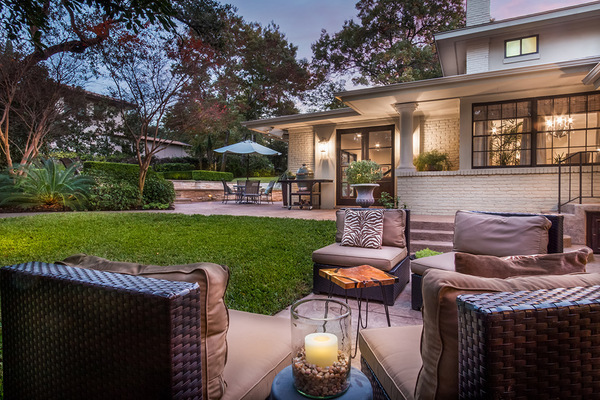 Shannon is committed to exceeding her clients expectations while providing them with ethical and professional service. 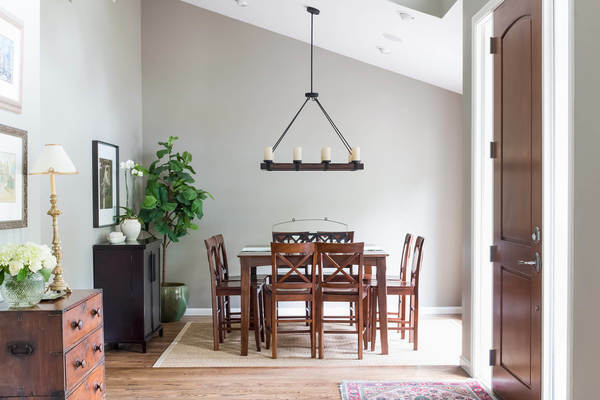 She and her husband live in central Austin and are committed to serving their community as well as being involved in their church and local needs. 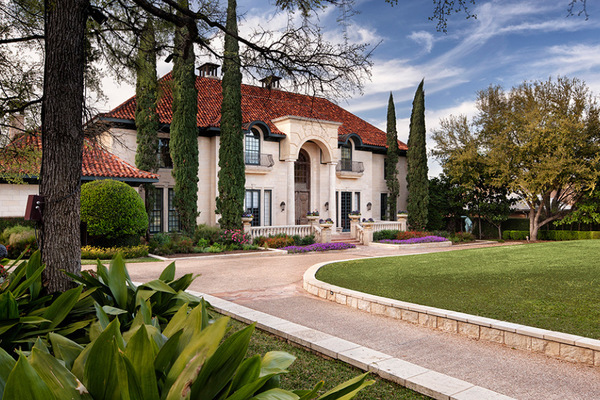 They are the proud parents of two children. 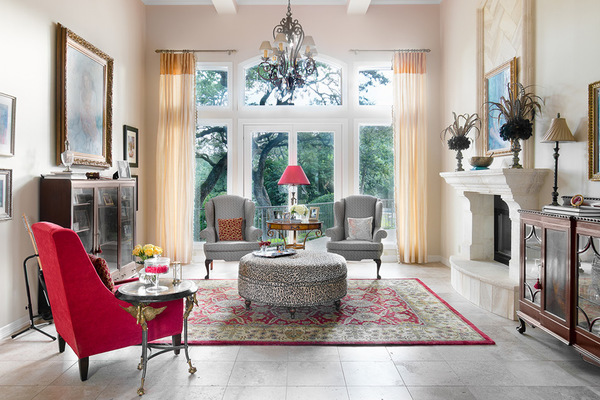 Shannon is assisted by Natalie Standefer. 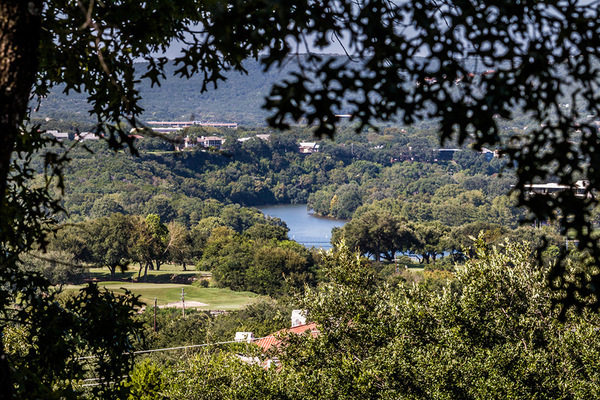 After graduating from the University of Georgia, Natalie took the opportunity to move to Austin, Texas to live and work in one of the most unique and vibrant cities in the country. 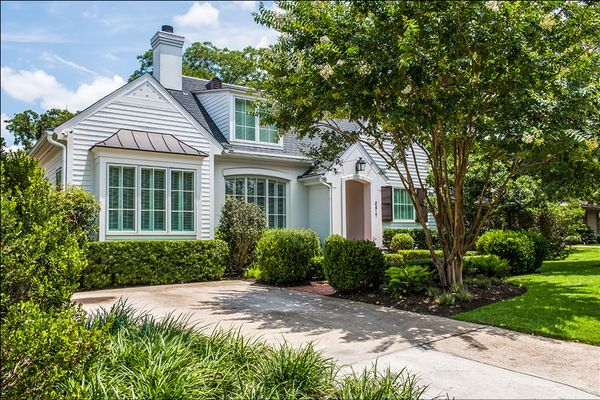 Natalie started working for Shannon Windham at Gottesman Residential Real Estate in 2008. 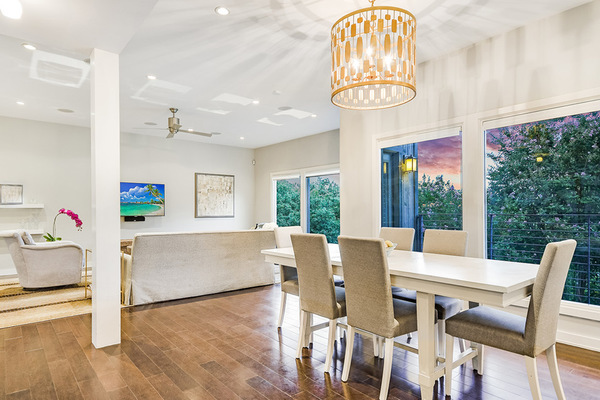 As a licensed Real Estate agent since 2009, Natalie’s commitment to client relationships, professional work values, and in-depth knowledge of cutting edge marketing has proven her dedication to her real estate career. 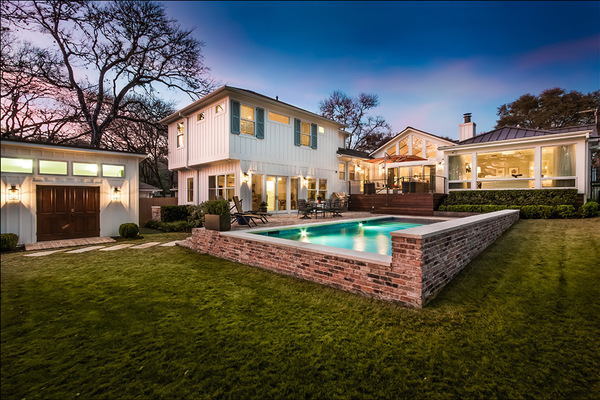 Natalie’s positive attitude and commitment to superior service creates synergy and success in all aspects of a real estate transaction. 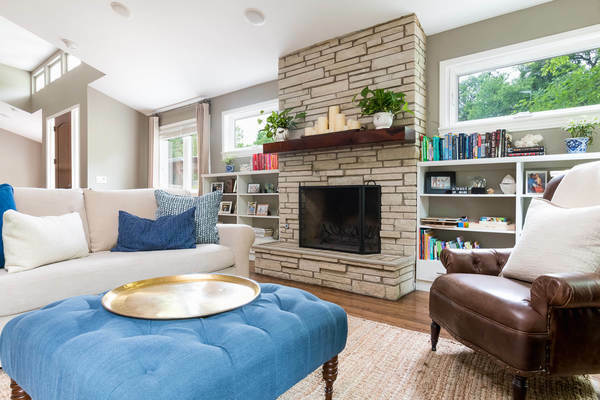 As team members, Natalie and Shannon continue to offer professional and knowledgeable real estate services, and strive to exceed their clients expectations. 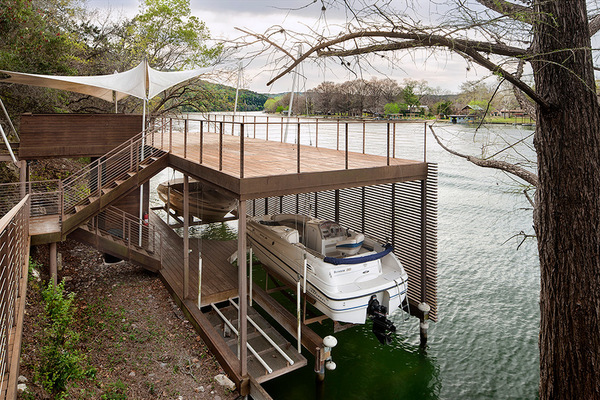 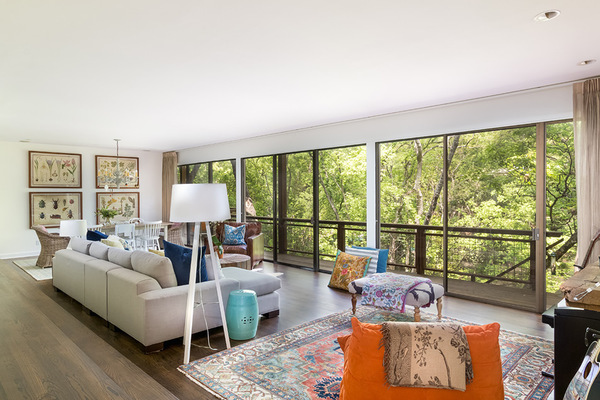 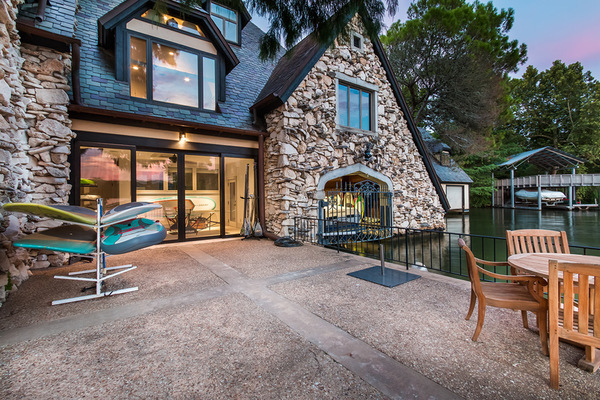 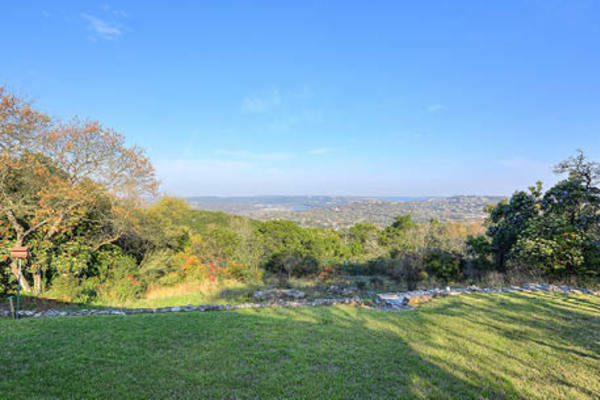 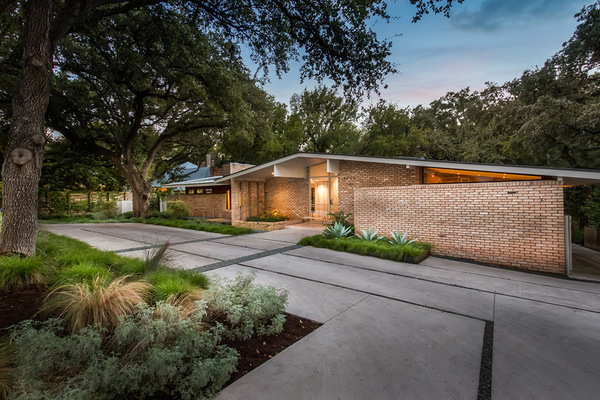 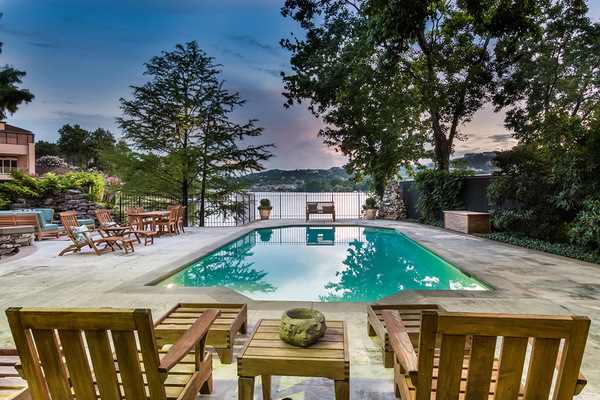 The legendary Rock House is an iconic estate that is nestled on a beautiful lake-level lot just minutes from downtown Austin. 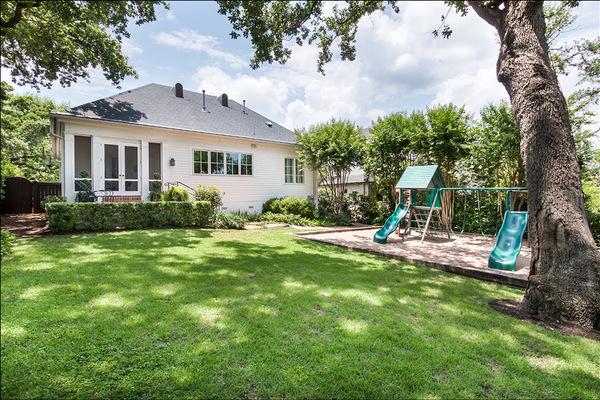 Charming home on .32 acre lot in Tarrytown, walking distance to Westenfield Park. 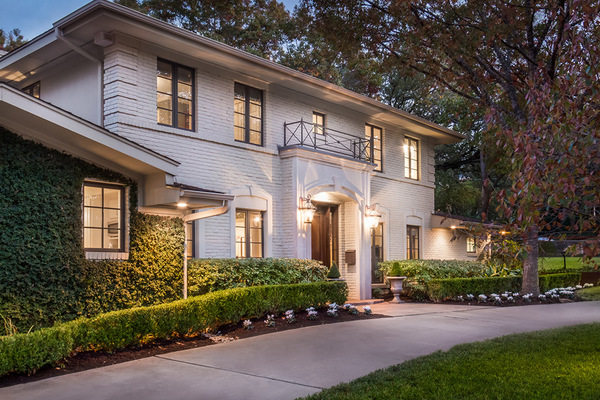 Fabulous opportunity to buy, move-in or remodel this classic and unique home. 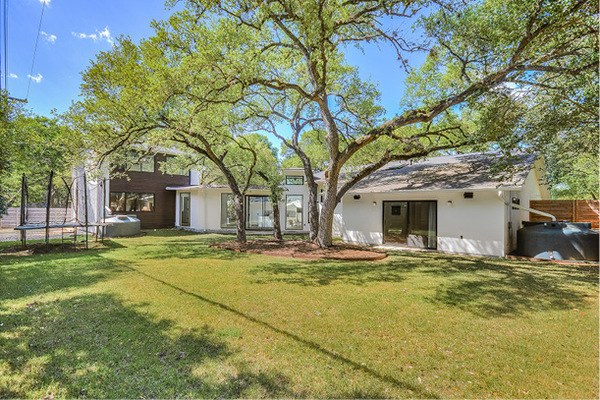 For Sale - 4816 Rollingwood Drive- Under Contract! 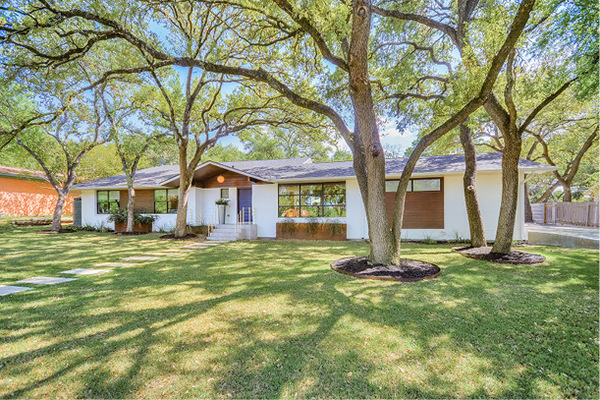 4816 Rollingwood Drive- Under Contract! 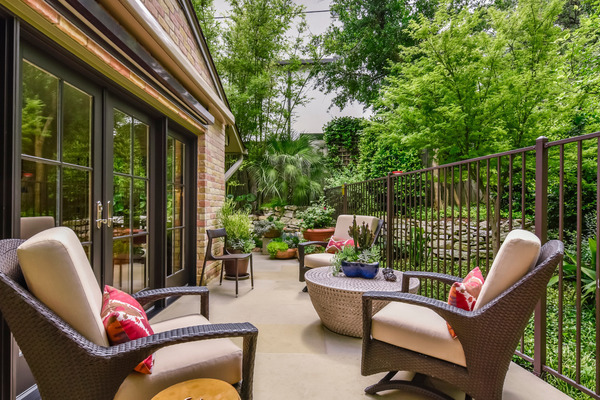 Fabulous one story Woodstone Square townhome completely renovated with impeccable quality and refined details. 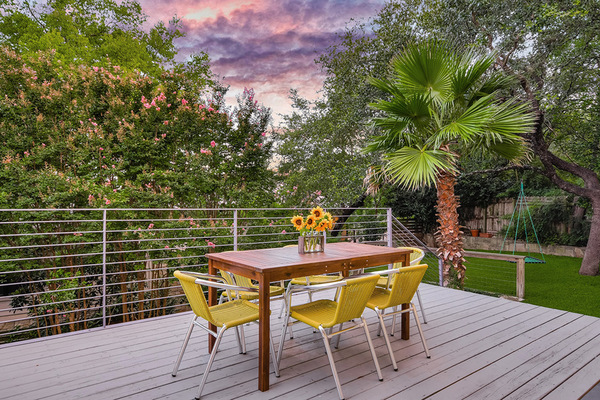 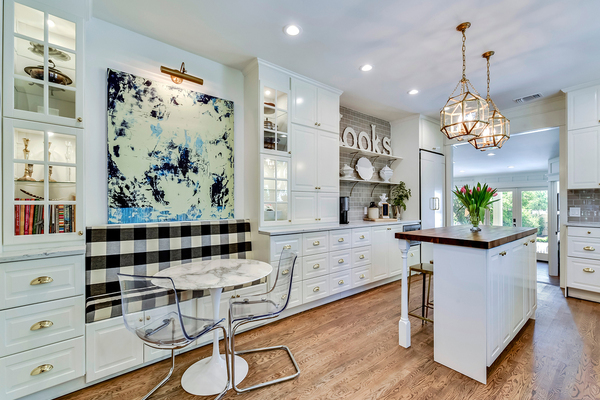 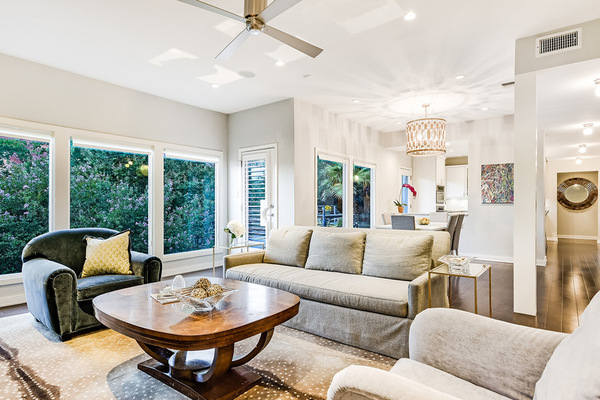 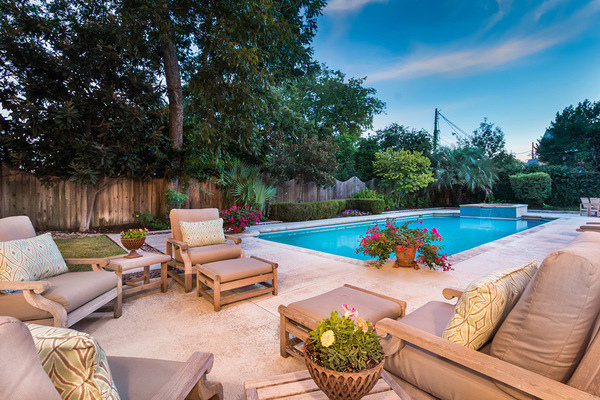 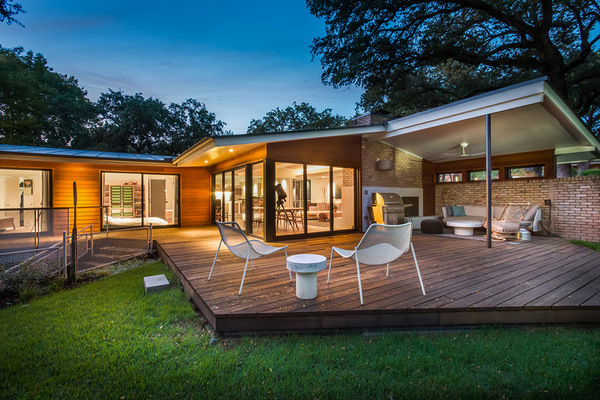 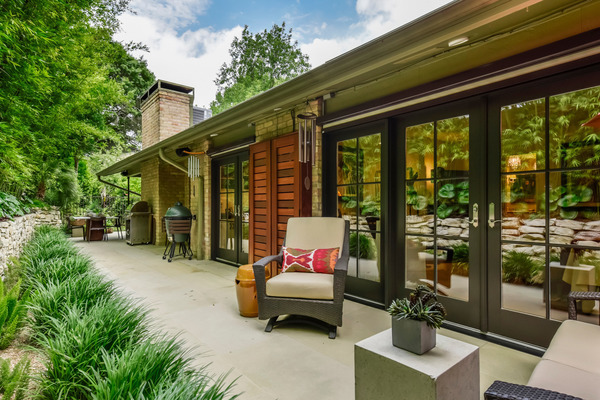 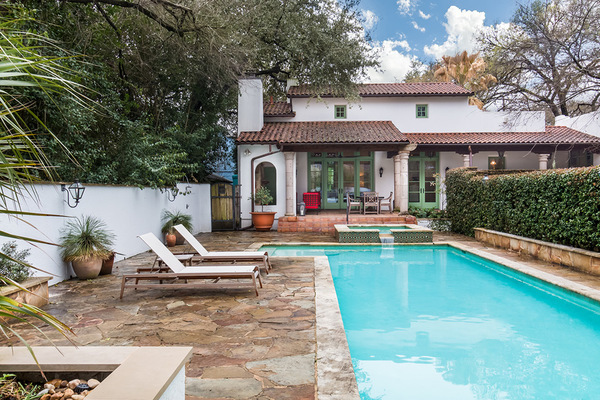 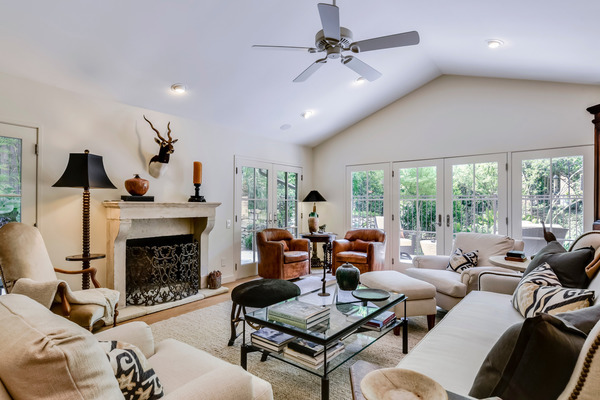 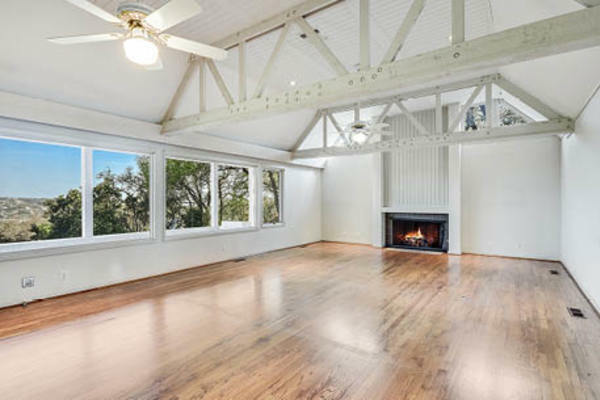 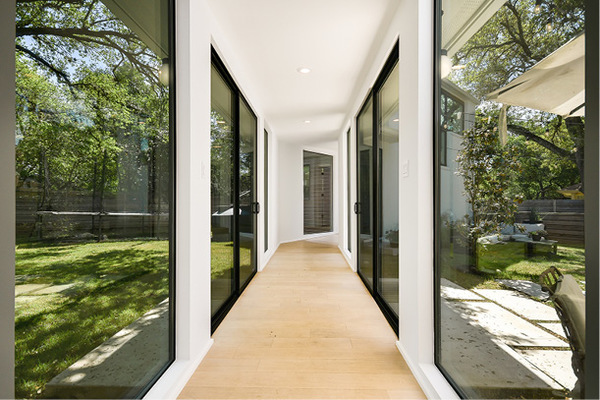 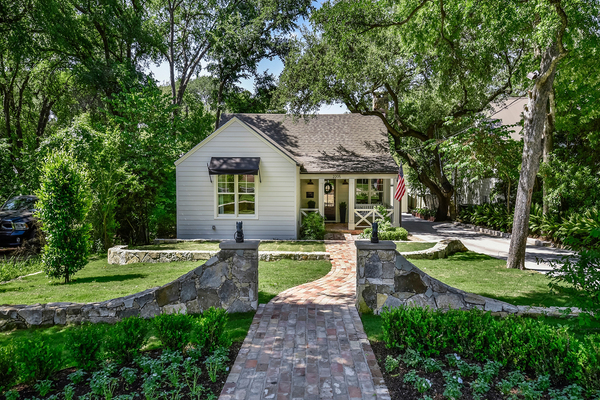 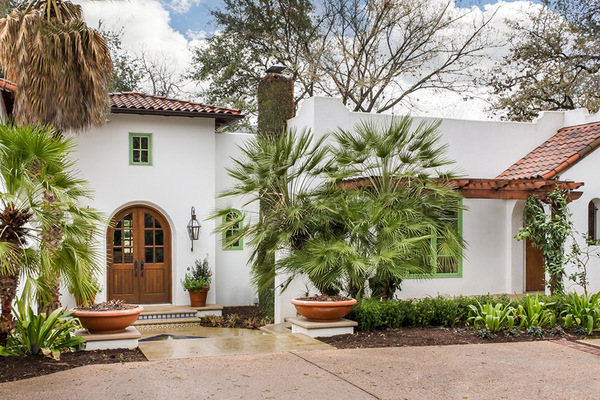 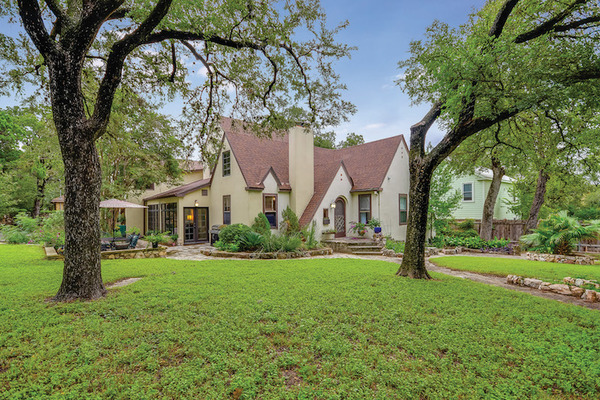 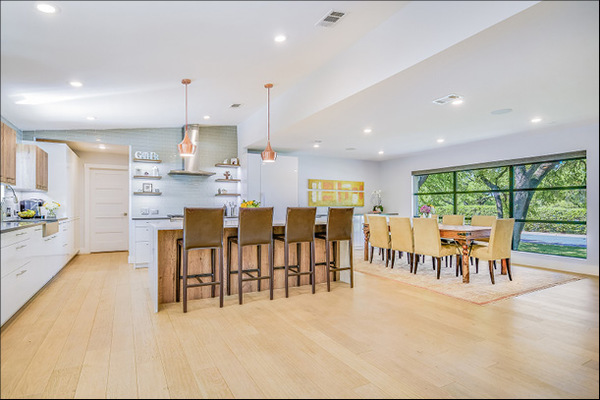 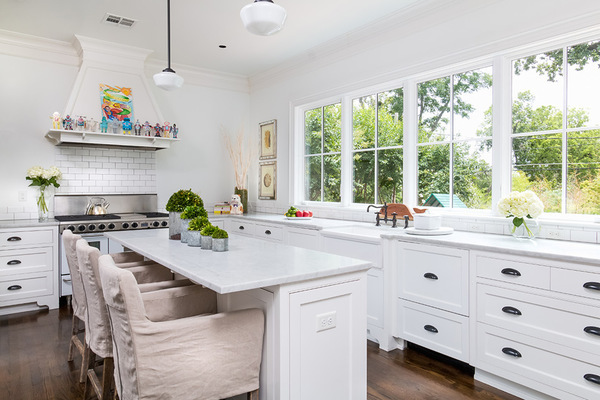 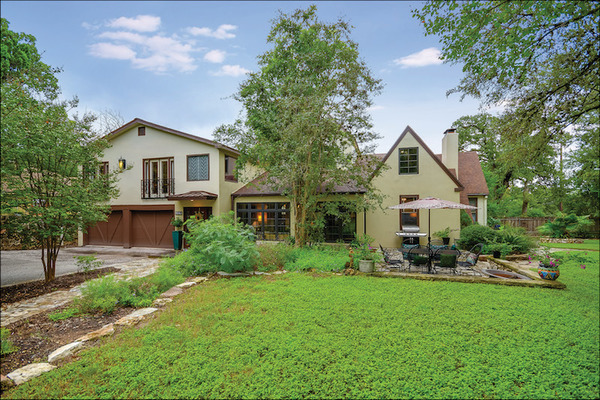 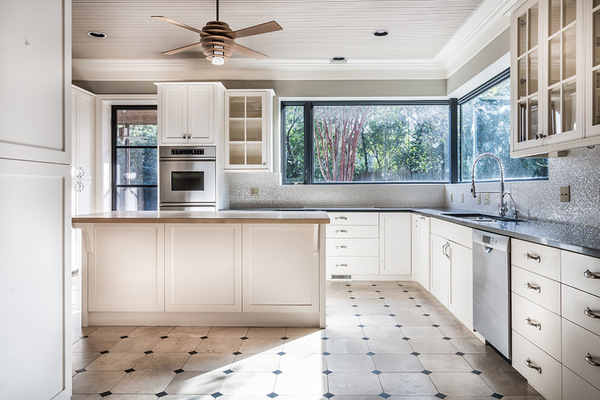 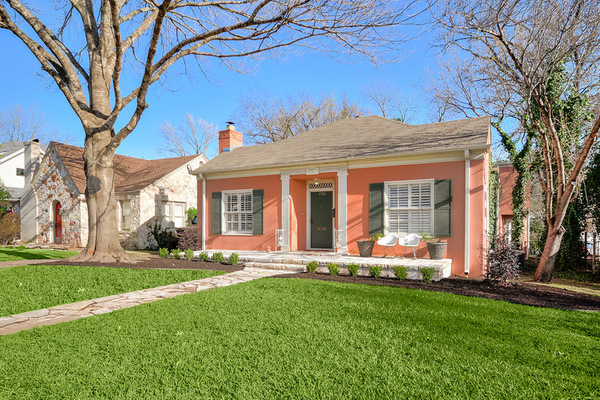 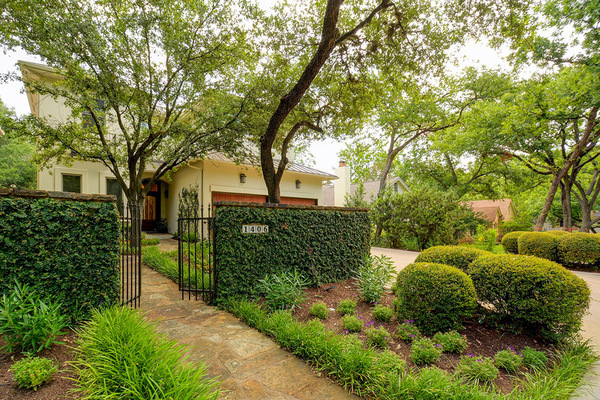 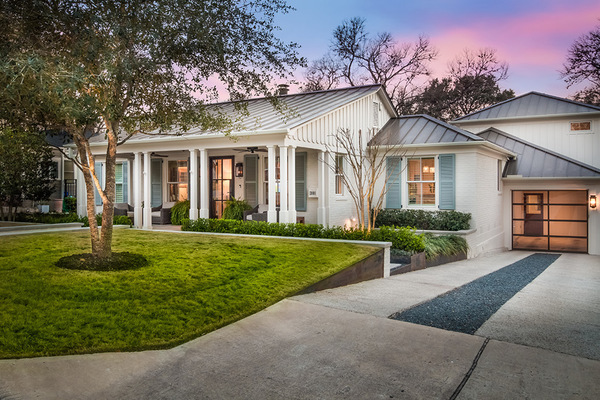 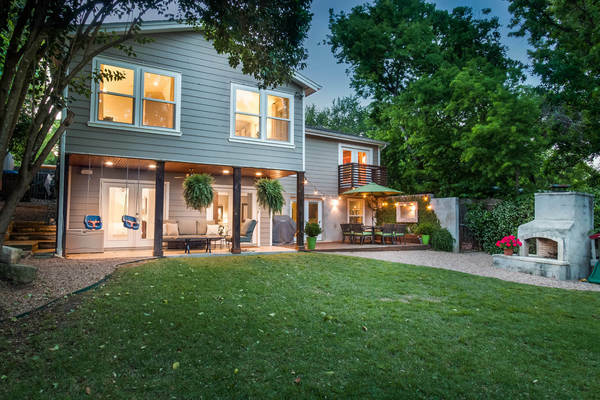 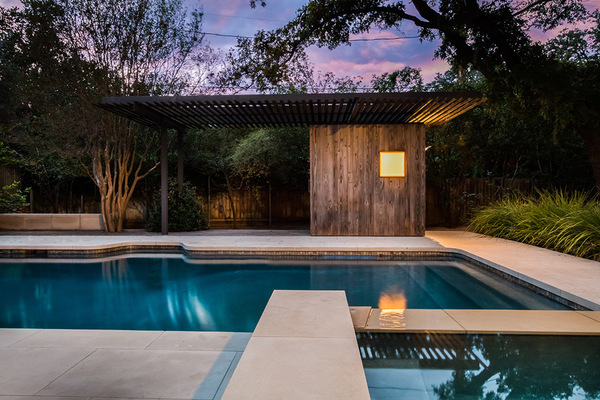 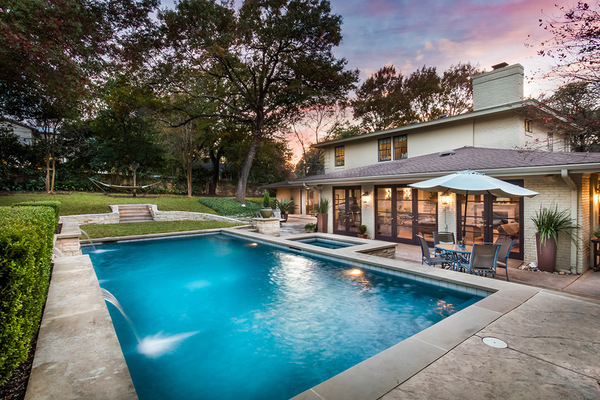 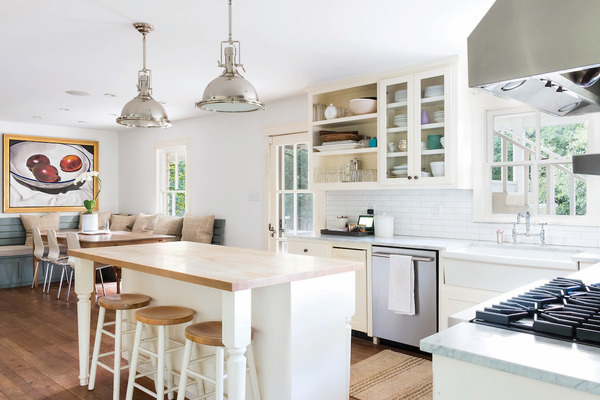 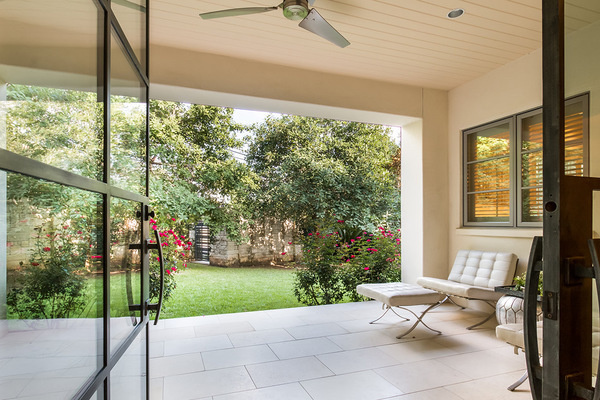 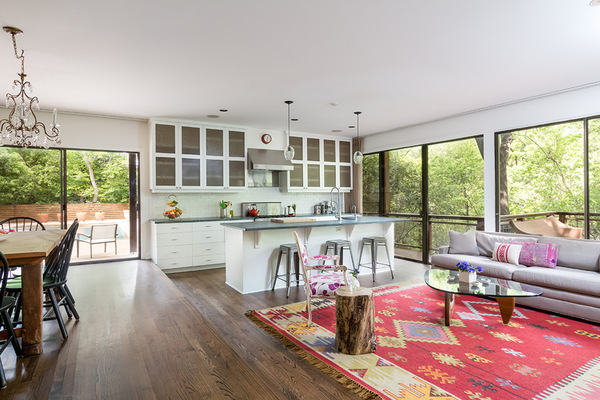 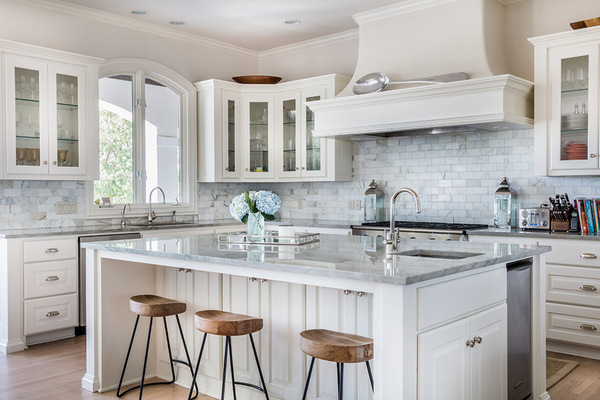 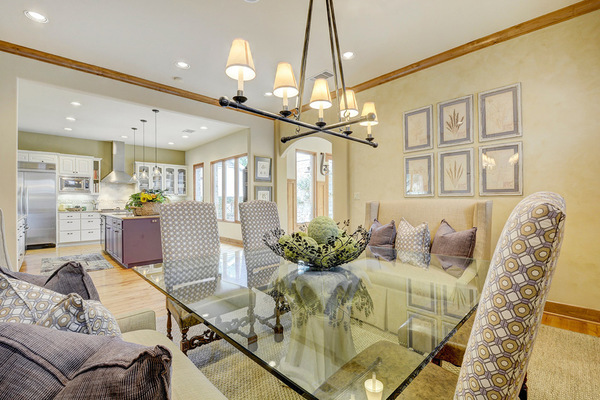 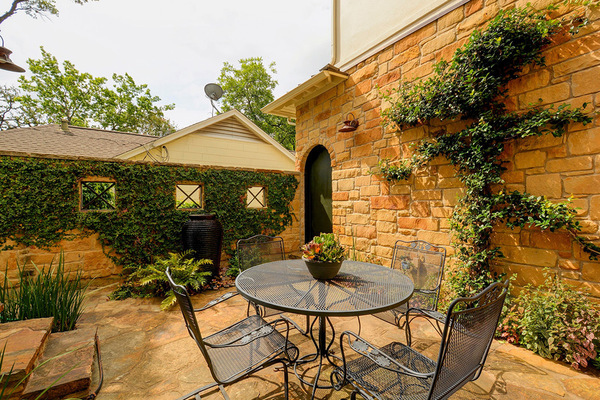 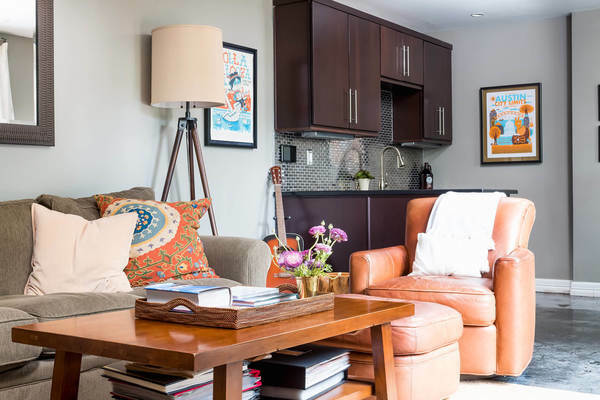 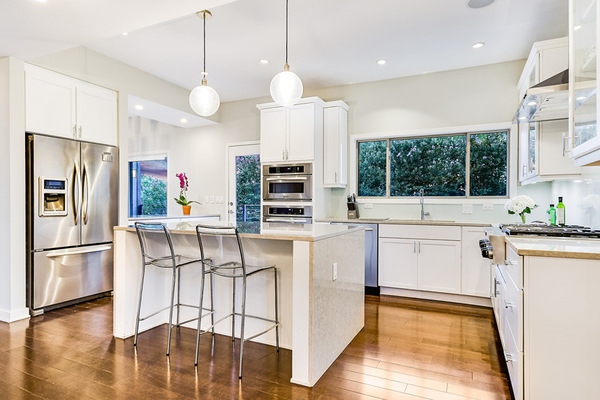 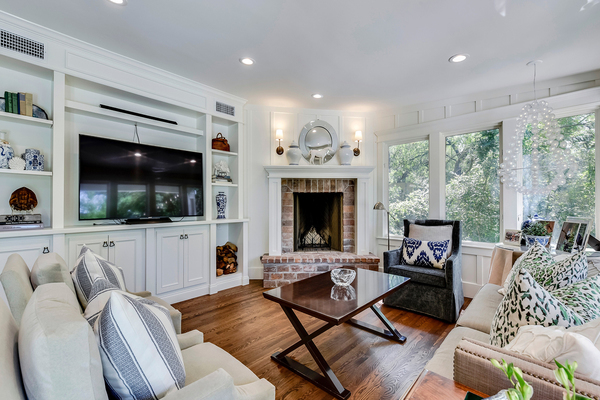 Beautifully remodeled Central Austin home featuring modern-day amenities blended with 1950s charm. 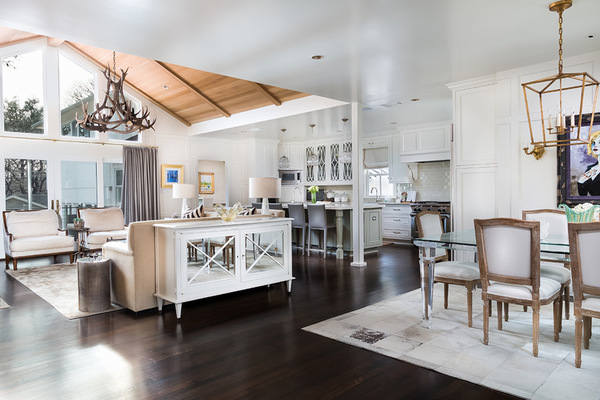 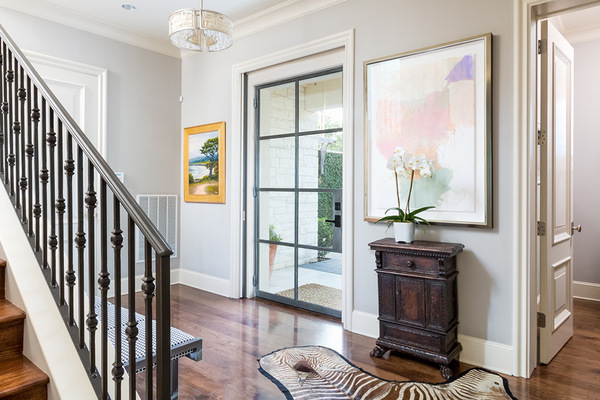 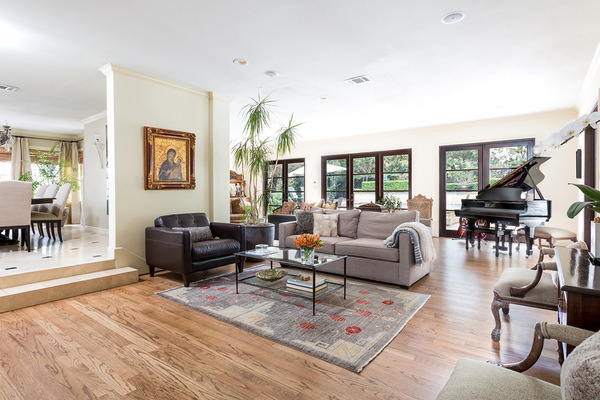 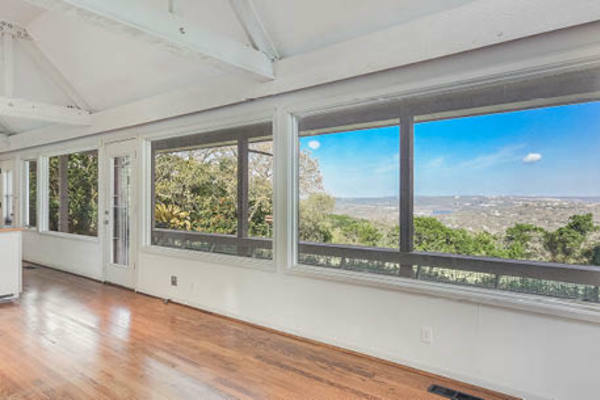 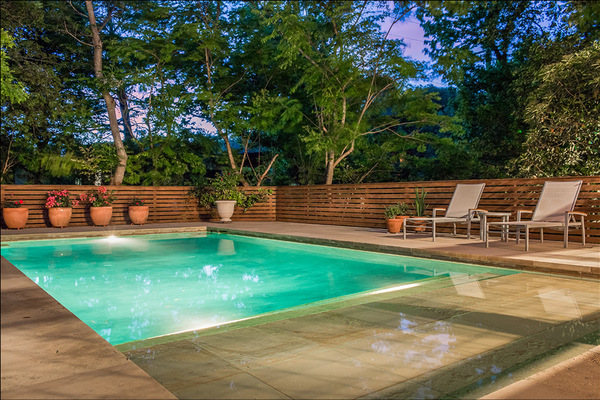 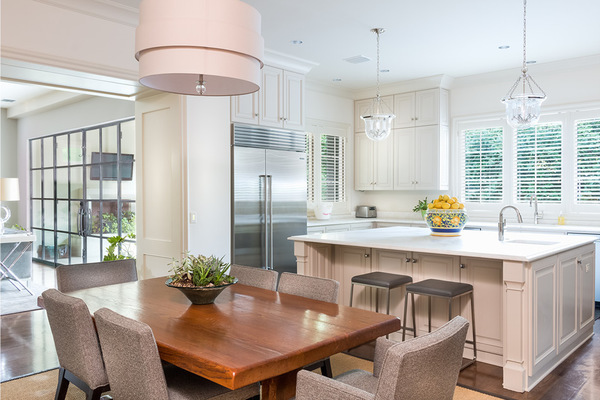 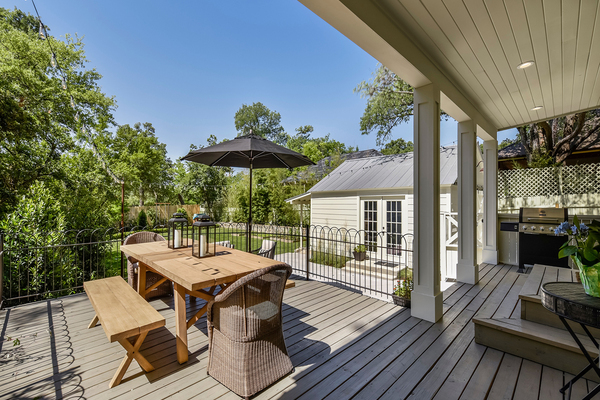 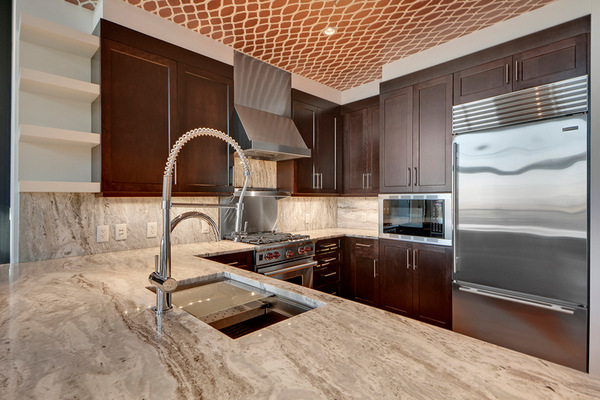 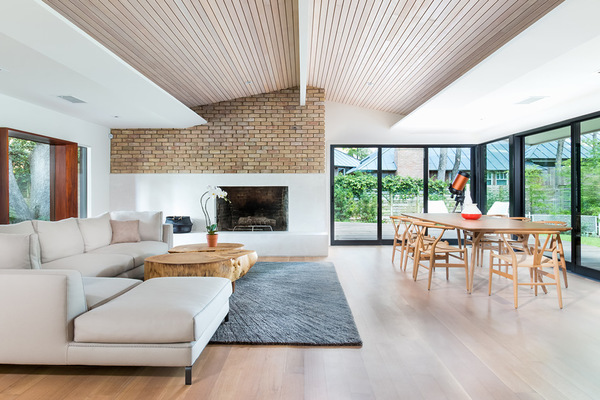 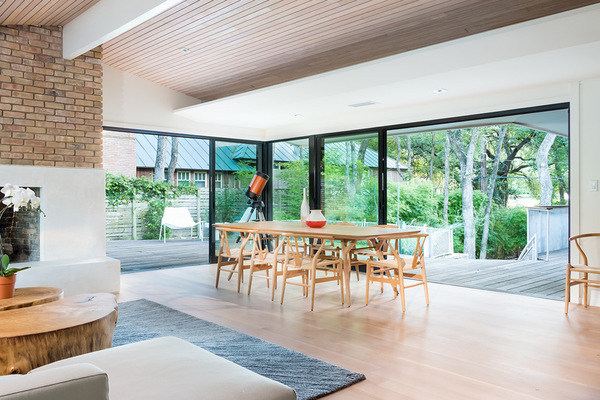 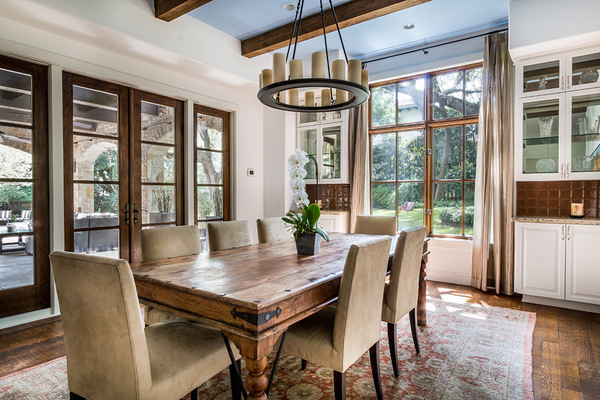 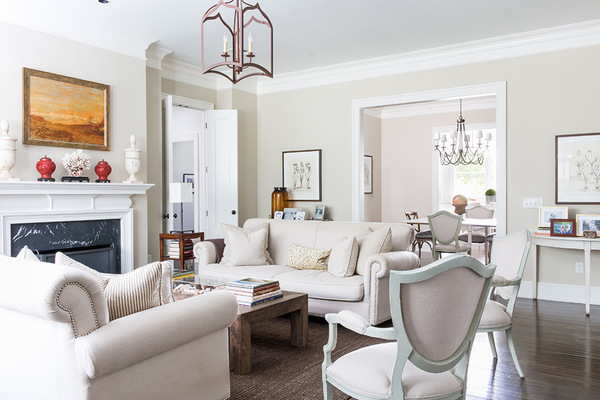 Modern retreat recently updated and located on a quiet street in the heart of Tarrytown.